Use the form below to contact accommodation Owl Cottage directly. 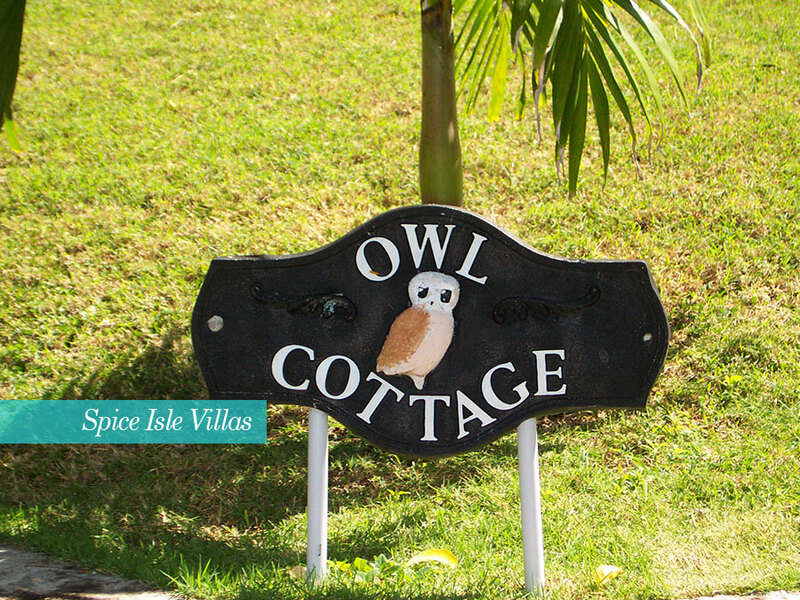 Owl Cottage is a wise choice for those looking for a secluded paradise hideaway holiday villa in gorgeous Granada – the perfect Caribbean vacation spot. 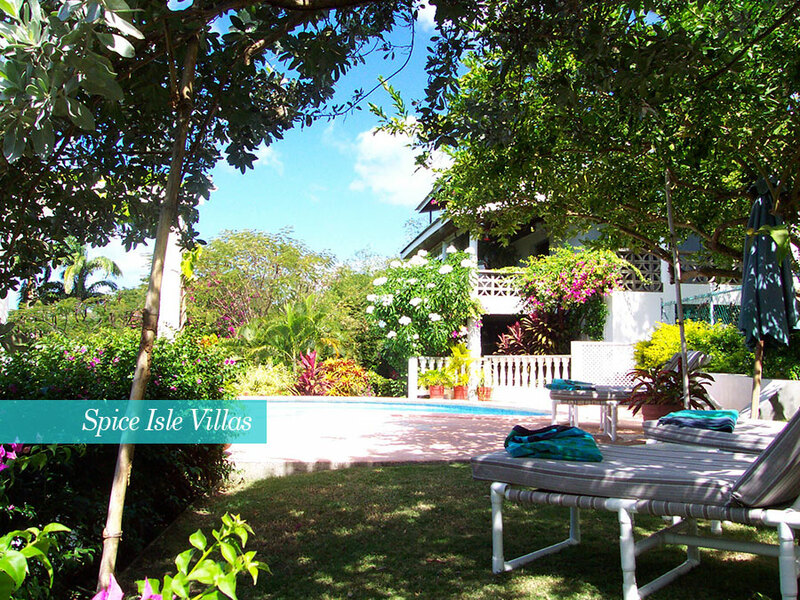 Owl Cottage is a secret paradise nestled within an elevated and mature tropical garden with all its tranquil and peaceful privacy plus a beautiful pool and terrace. 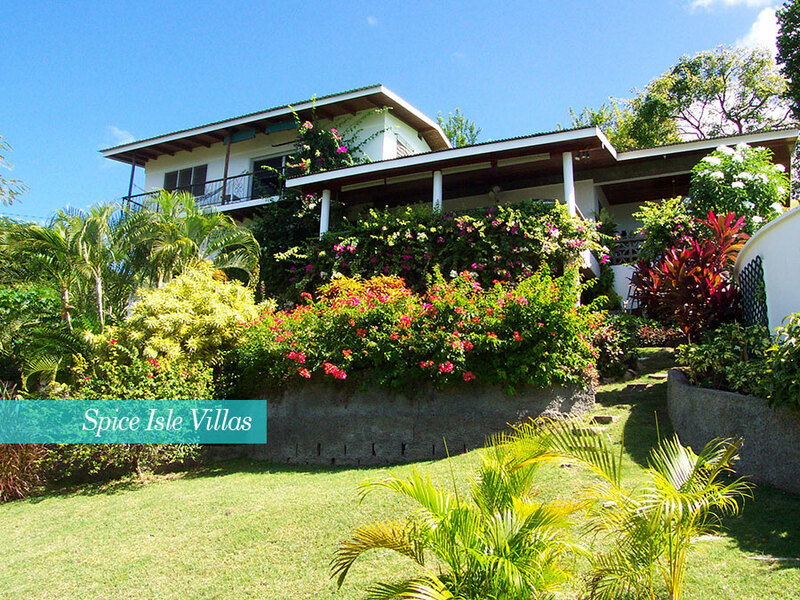 Set within a unique setting; the villa commands a magnificent view of Prickly Bay, one of Grenada’s favourite anchorages or is but a short walk down to the beautiful palm-fringed L’Anse aux Epines beach. 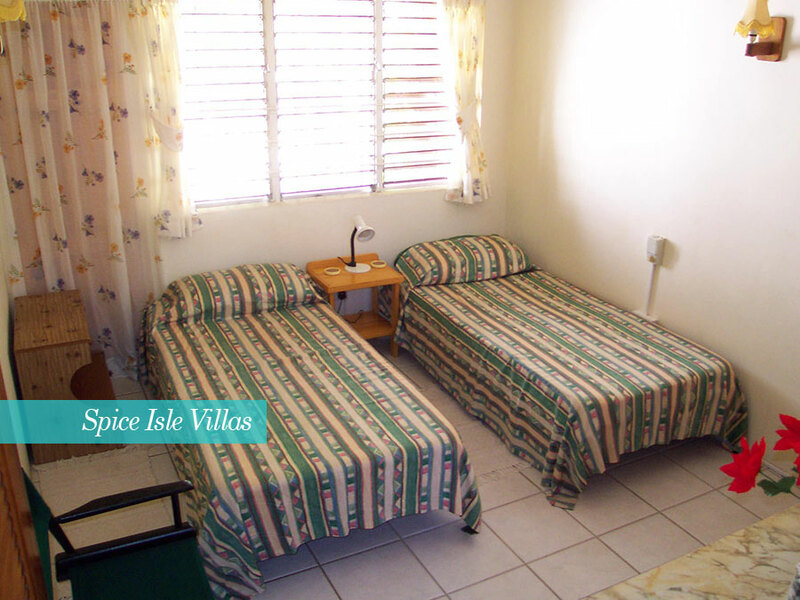 This charming Caribbean house rental is perfect for a family of four or six separate individuals, even two couples sharing. 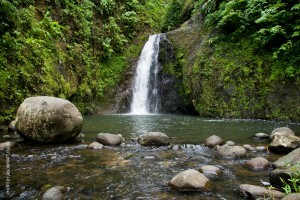 The cottage has two air-conditioned bedrooms, that each come with their own en-suite bathroom. They can be configured to sleep up to six and there is plenty of relaxing space in the large and comfortable lounge, complete with cable TV and CD player. 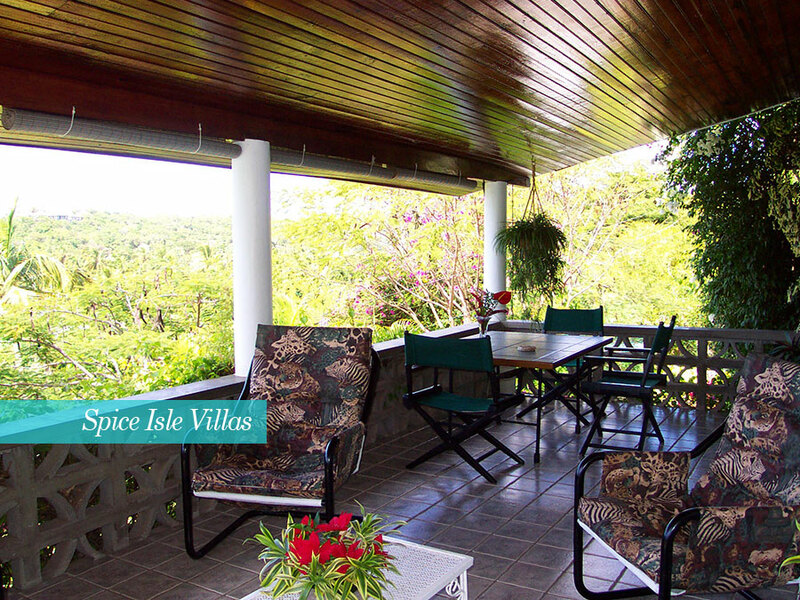 The spacious veranda is the focal point of holiday life at Owl Cottage. From here you will surely enjoy spending time gazing out over the splendid bay at the yachts; relaxing with your ‘sundowners’ as you watch the sunset. Many guests enjoy breakfast on the veranda and there is a barbecue adjacent to the veranda to wind down in the balmy Caribbean evenings. The kitchen is fully fitted and equipped with all mod cons to enjoy a self-catering holiday and of course no villa rental in Grenada would be complete without a good housekeeper to look after guests’ needs. Greta is an essential part of your holiday in Owl Cottage. She arrives early enough to cook breakfast, serve lunch and will even prepare an evening meal if required. Greta will also help you with the choice of provisions if you would like her to prepare something ‘local’. She will of course ‘keep house’ while you are there and also do your personal laundry. Greta will meet you on arrival at Owl Cottage, show you around and give you the keys. A small supply of groceries can be purchased for your arrival. 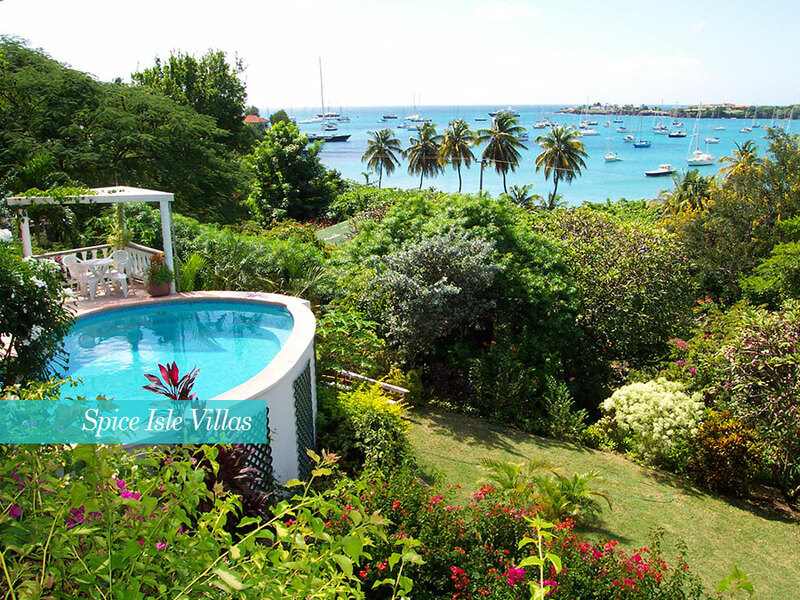 Owl Cottage is within easy walking distance of four restaurants and bars along the stunning sandy L’Anse Aux Epines beach fringed with fine restaurants, including Gary Rhodes restaurant at the Calabash Hotel. There is are beach bars and also a mini-mart and yacht anchorage at Prickly Bay Marina. The capital St George with its historic features is approximately 20 minutes to drive. 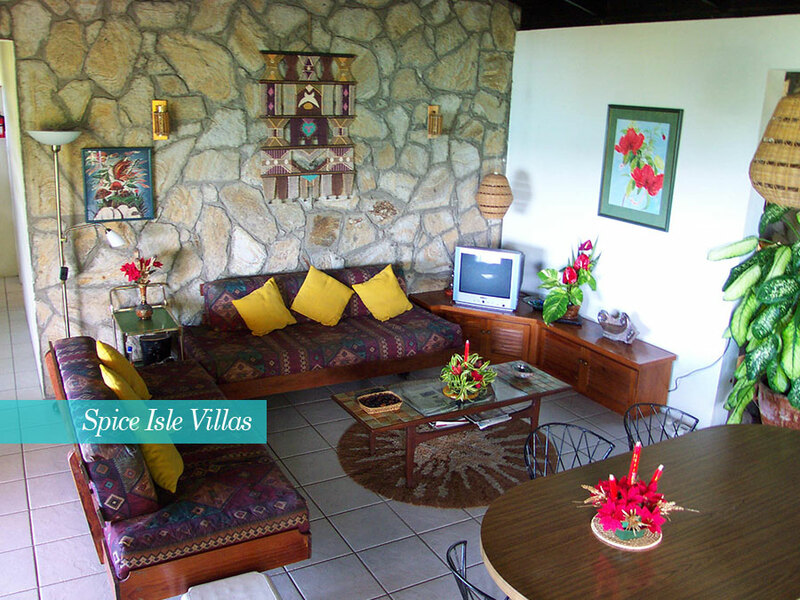 The owners of Owl Cottage will arrange for you to be met on arrival at Grenada airport by Ashley Church (Sunshine Tours), who will give you a complimentary ride to the villa. Ashley also offers car rental at competitive rates that can be pre-booked in advance. You will need to carry your own national driving licence in order to obtain a local permit (cost US$12 or EC$30). 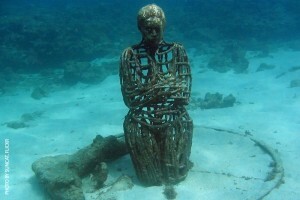 Take a look around Owl Cottage’s photo gallery to find out more and see just how comfortable a private holiday villa rentals in Grenada can be. 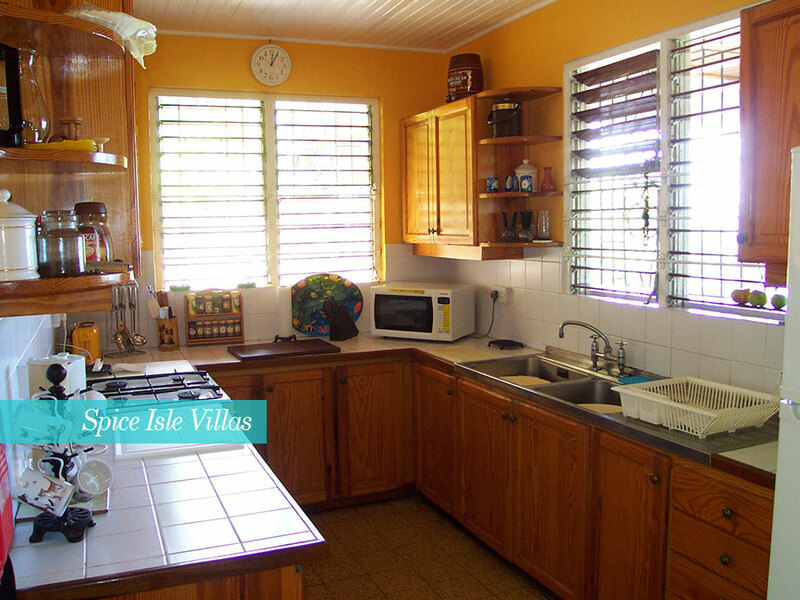 kitchen is fully fitted and equipped with all that you need for a problem-free self catering holiday in the Caribbean. A good housekeeper to look after guests’ needs. 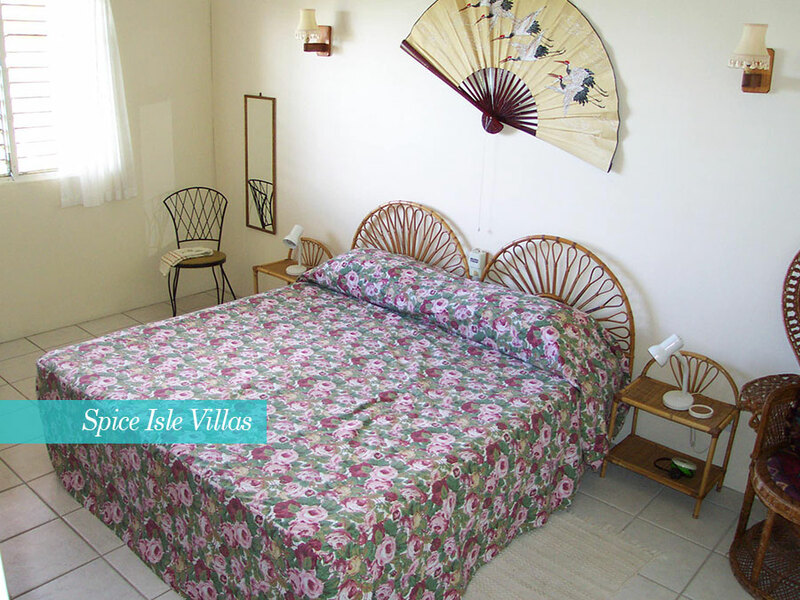 Owl Cottage is just a few yards away from the lovely sandy L’Anse Aux Epines beach with fine restaurants (incluging Gary Rhodes restaurant at the Calabash Hotel) beach bars, mini-mart, yacht anchorage at Prickly Bay Marina. 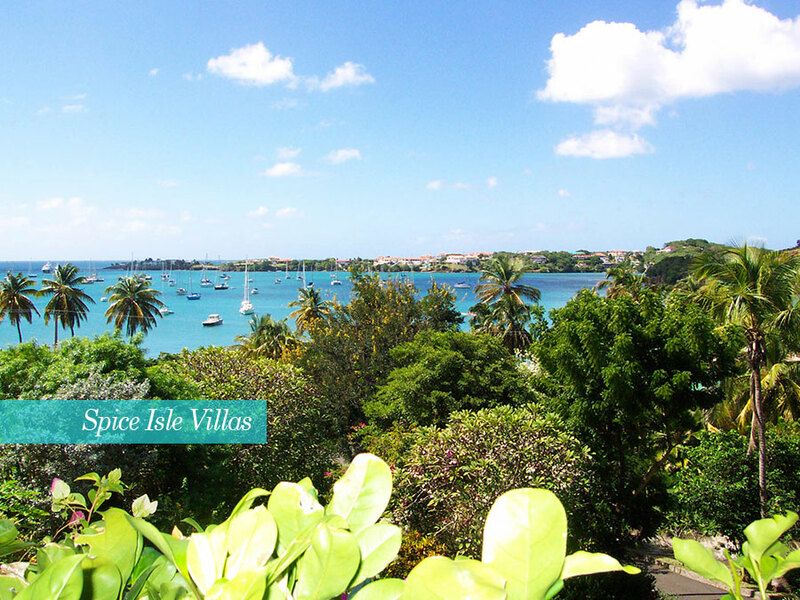 Five minutes drive away is the famous two miles long Grand Anse Beach with many more bars, restaurants, shops, shopping mall and supermarkets. 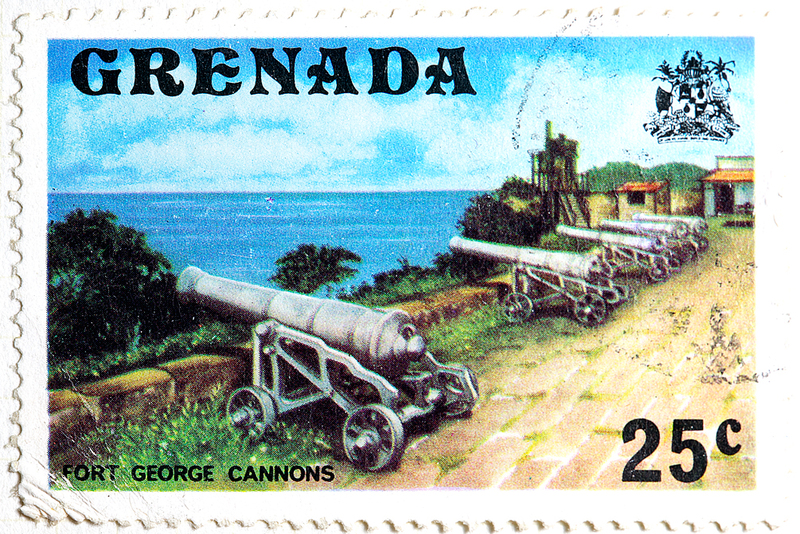 The capital St George with its historic features is approx. 20 minutes drive. Rates include pick up and drop from / to airport. We do not include the usual 10% service charge, so tipping our housekeeper Greta is appropriate if you are happy with her. Greta is a gem, and tries to make everyone's holiday special. Our views are truly spectacular. Although you are just by the beach, the swimming pool is "right there" to totally chill out by (under the shade provided if needed). For summer, we offer 15% discount for two guests sharing one bedroom - use of whole of accommodation except second bedroom. 25% only to make your booking firm with balance 6 weeks before the date of travel. 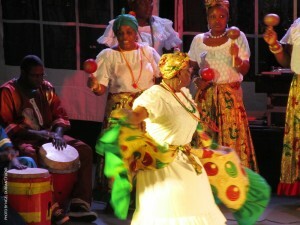 Grenada is VERY popular in the winter. Guests should plan early. From December through end of April - by far the best time to be away from Europe, most of USA and Canada - escape to the sun ! Snorkelling, swimming, walks, dining out, scuba diving, none motorized sporting activities at Prickly Bay Marina, games room at Prickly Bay Marina and variety of evening activities at Prickly Bay Marina.